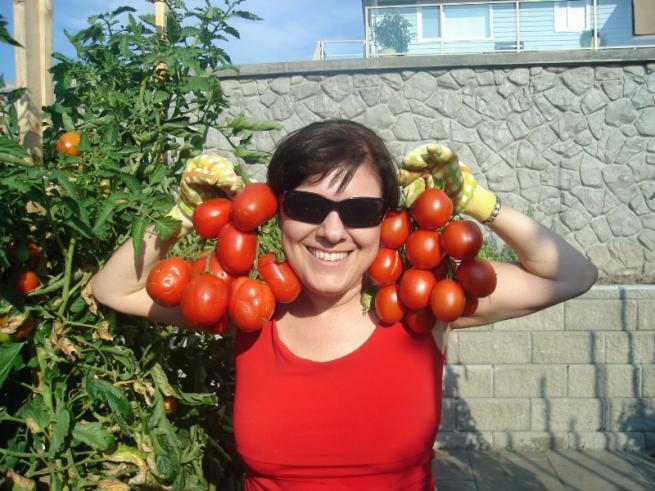 Tanya Brouwers has attended UBC, Nova Scotia Agricultural College and UVIC, spending many years studying agriculture, sustainable agriculture practices and, most recently, restoration ecology. She has consulted for regional farm societies on sustainable farming techniques, conducts organic inspections and has written for several national newspapers on both sustainable and organic farming topics. 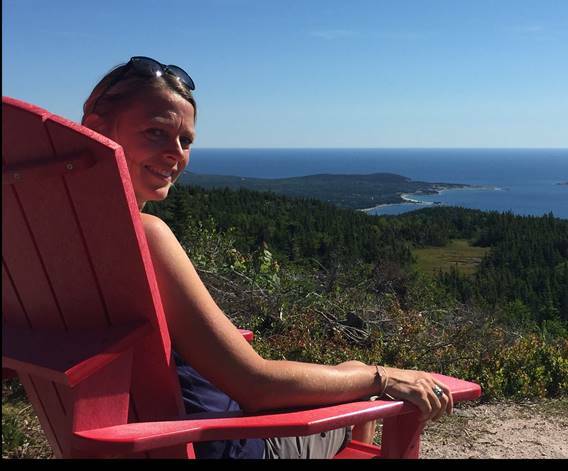 Tanya is excited to take on the Ecostudies Coordinator role and is determined to pass on her passion for the environment and education to both the position and the participants of the Ecostudies program. Jayme has worked in non-profit management for over 25-years holding senior positions within some of Canada’s top cultural organizations including Honens International Piano Competition and Alberta Ballet. 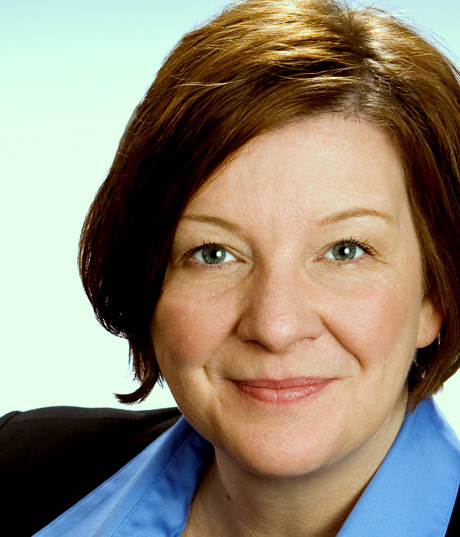 She also spent many years working in the media as Editor of an international chain of tourism publications, as well as a Reporter/Producer for CKUA Radio a listener-supported, province-wide radio broadcaster. A keen advocate of arts and culture, Jayme has served on the Boards of Directors for many festivals and educational organizations. In addition to loving her role as coordinator for Meadowlark, these days Jayme also volunteers on the organizing committee of Children’s Showcase and is communications consultant to South Okanagan Similkameen Conservation Program and Okanagan Similkameen Stewardship Society.